JESUS OF NAZARETH poses a question and a challenge two thousand years after his lifetime. The question is fairly simple: who exactly was he? This includes the questions, What did he think he was up to? What did he do and say, why was he killed, and did he rise from the dead? 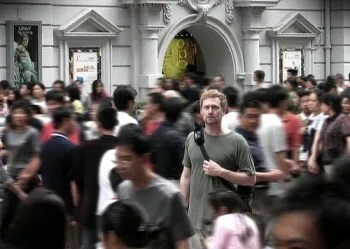 The challenge is likewise fairly simple: since he called people to follow him, and since people have been trying to do that ever since, what might “following him” entail? How can we know if we are on the right track? 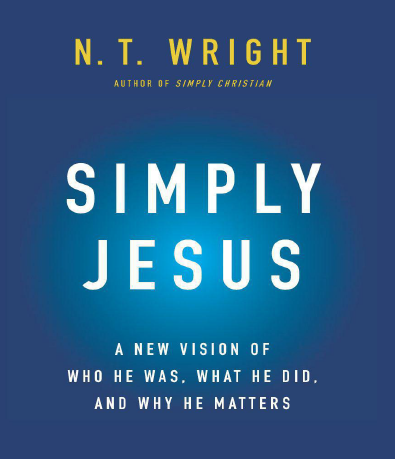 I have recently begun a study group based on N. T. Wright’s Simply Jesus. In his book he attempts to explain what Jesus was up to in historical context to correct the misconceptions of modern skepticism and contemporary conservative Christianity. The goal is to frame Jesus in a way that can be acceptable to all and reach the world with His message of grace. Perhaps one or more of these quotes can act as a meditation or writing guide to you this week. Lord, allow me to make the most of the time that you have allotted to me. Let my hours be productive. and my days be meaningful . I trust your grace to bring me through. Pay attention, then, to how you spend your time. You have nothing more precious than time. In one tiny moment of time, heaven may be gained or lost. God gives us time in sequence, one instant after another and never simultaneously. We only experience the present moment. God never reverses the orderly progression of time. God does not ask for more than we can handle in one moment. “What can I do? If what you say is true, how can I account for each moment God has already given me? · TIMES IS PRECIOUS – “Time is your most precious gift, because you only have a set amount of it.” (Rick Warren) Do we live our lives as though that is true? Do we cherish the each moment that God has granted to us? The Psalmist cries out, “Teach us to number our days that we may gain a heart of wisdom.” We are all told from time to time to live each day as if it was our last. As we begin to realize that that our time is finite in this world, we begin to move closer to God. · TIME IS SEQUENTIAL– . The concept of time being sequential and orderly allows us to live each moment. The phrase Carpe Diem (seize the day) was popularized a few years ago. We can all live better and more productive lives if we live and cherish each moment and see the next moment as an opportunity. In one tiny moment heaven may be won or lost. In that same moment a life may be saved or change irrevocably. Always be aware that time is sequential-orderly and cannot be rushed or slowed. We live in the flow. · TIME IS ALWAYS UP TO THE TASK – God never gives us more than we can handle in the ticks of the clock that are allotted to us. Paul the Apostle tells us,” No testing has overtaken you that is not common to everyone. God is faithful, and he will not let you be tested beyond your strength, but with the testing he will also provide the way out so that you may be able to endure it.” God always give us the time to work through things as necessary. The challenge is to use it. Lord, teach me to not only count my days but to count my minutes. Let each tick of the clock be an opportunity to get closer to You or to be of service to my neighbor. 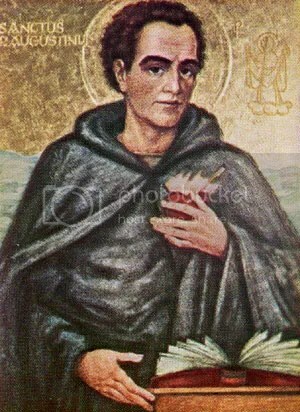 May you guide me to lead a live well planned and well executed for your glory and my good.